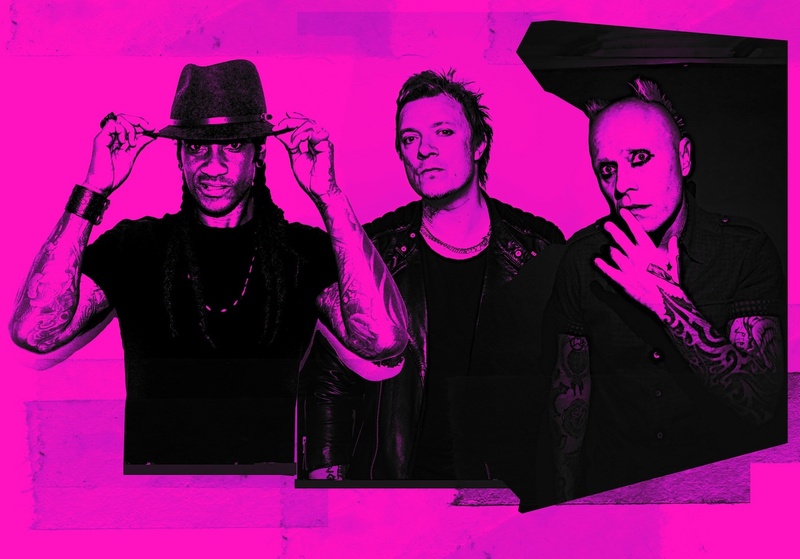 The Prodigy, Chase & Status and TQD are set to play SW4 this summer. The London weekender returns, with thousands of fans set to descend on Clapham Common for another instalment of the award-winning festival. Running across August 24th and 25th, rave giants The Prodigy are set to headline Sunday's bill. Chase & Status will play a special Rtrn II Jungle DJ set, with Andy C, Ms Banks, and Wiley all set to appear. Bassline powerhouse TQD will hit SW4, with other names on the bill including Craig David, Mabel, and Sigma. SW4 runs between August 24th - 25th.